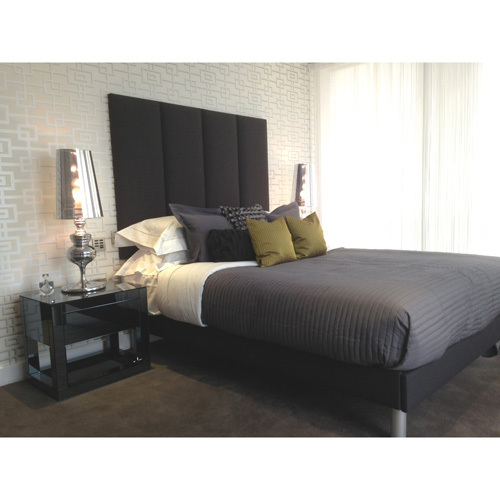 Each of our super king (6 foot) beds are constructed from the finest materials available. In turn, we guarantee our beds provide a level of comfort and style that surpasses all other super-king Upholstered beds. We offer a range of fabric options that include faux-leather, suede, linen and velvet. There’s a choice for any taste and any bedroom. All super king beds are designed to fit U.K. standard super king mattresses (1800mmx2000mm). With a focus on variety, we offer a range of colours, including Dusk Grey, Duck Egg Blue and Woodland grey. 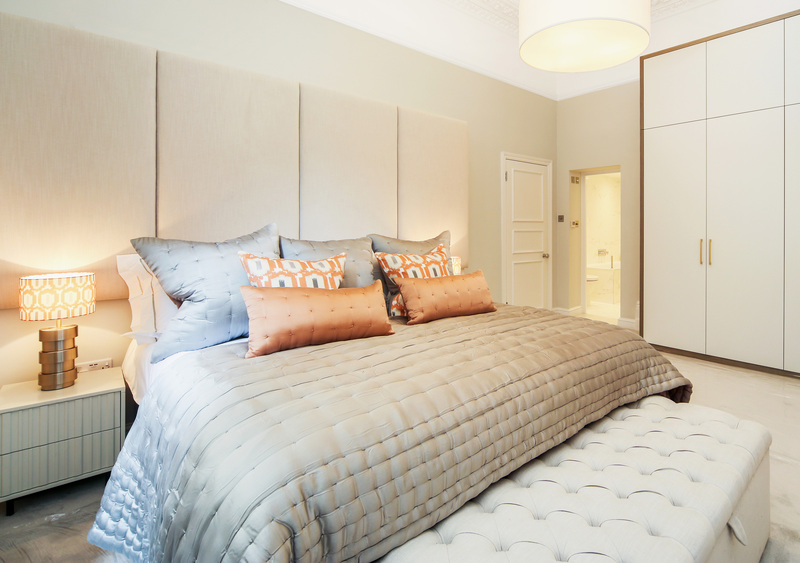 Additionally, our superking upholstered beds are designed to house a matching upholstered headboard, which we offer in a range of designs and finishes. With well over 200 fabric options available, why not request a few free samples and have a look? All of our 6ft superking beds can be amended in size and design if you require it. We can also change the design of your headboard, giving you plenty of room to get creative!